The Plum 12ft Magnitude Premium Trampoline brings safety and style to trampolining. Packed with features that protect kids while they jump, it’s a great way for them to engage in outdoor fun and exercise. 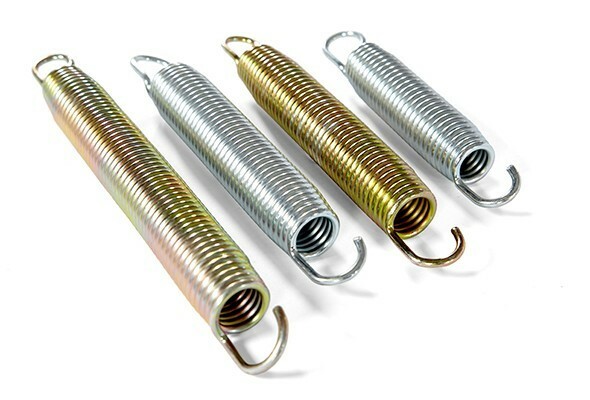 The trampoline also includes a spring loading tool for easy assembly. With a heavy-duty double-galvanised steel frame, EVA foam to protect users, and a Spring-safe Enclosure net, it gives parents and carers peace of mind. Plum 12ft Magnitude Premium Trampoline has a Spring-safe Enclosure net that ensures the little jumpers who go off-track land on the soft mesh netting rather than the springs or frame. 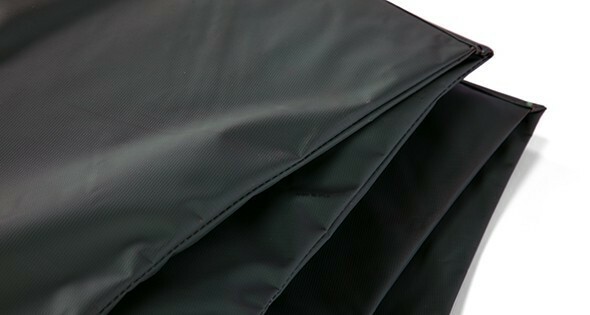 The lightweight polyester netting has a high UV resistance and is durable and resistant to stretching and shrinking. 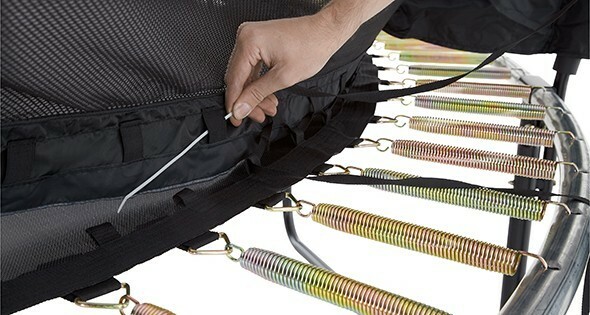 Its small weave has been designed to prevent fingers and toes getting caught. While most trampolines have legs that are welded on, welds are only as good as the labourer welding them. 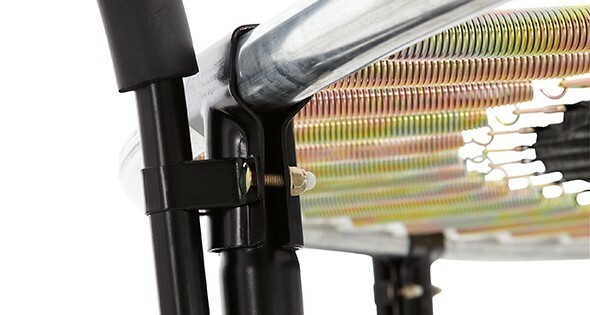 Plum’s patented Tramp clamp Bracket is the only bracket on the market which is completely weld-free. These strong brackets are forged from 2.5mm galvanised steel and weigh 0.5kg each, adding strength and stability to the joints and frame to provide a supported, high bounce. The frame of this Plum Magnitude Premium trampoline is made from heavy-duty double-galvanised steel to prevent rust and ensure that your trampoline will stand up to a 125kg weight rating without buckling or losing its shape. It incorporates 80 extra-large 220mm springs made of high-galvanised steel and covered in a gold passivation layer to prevent rust, corrosion and breakages. Recommended for children aged 6 years and over. There is a maximum user weight of 125kg in total. Please allow a 2.50m safety perimeter. *Warning: adult supervision is required at all times. This product is only for outdoor domestic use. With a frame made from extra thick, double galvanised steel, Plum’s 10ft Premium Magnitude Trampoline is strong and secure, promising a lifetime of play. The Premium Magnitude Trampoline uses Plum’s patented Tramp Klamp bracket, which encases the leg and frame joint to hold it in place, giving additional stability, strength and protection against rust. PROTECTION FROM THE ELEMENTS, COME RAIN OR SHINE! 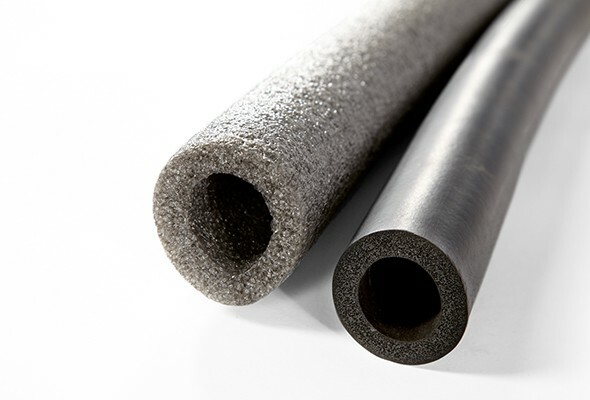 Enhanced EVA foam covers the trampoline enclosure poles for soft and spongy padding. The upgraded material is weather resistant and helps to keep your trampoline in top condition, all year round. Plum’s Premium Magnitude Trampoline uses super long springs for a bigger yet softer bounce, that’s kinder on young knees and legs. 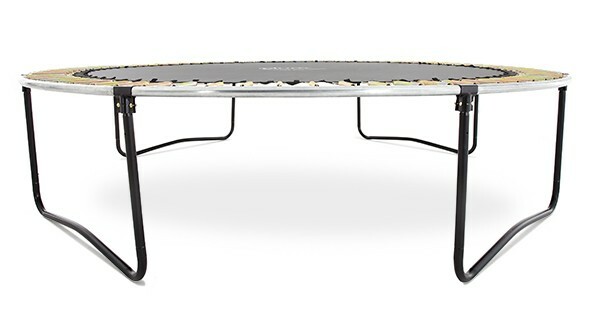 Plum’s Premium Magnitude Trampoline is fitted with the unique 3G bubble enclosure design, seen on the best-selling Plum Magnitude. For the Premium Trampoline, the enclosure has been upgraded with the latest Springsafe technology which offers complete protection from the springs and frame parts. The patented 3G enclosure is sewn to the jumping mat helping to protect little fingers and toes from the springs and frame parts. Practice your pikes, fine-tune your tucks and style out perfect star jumps in safety! 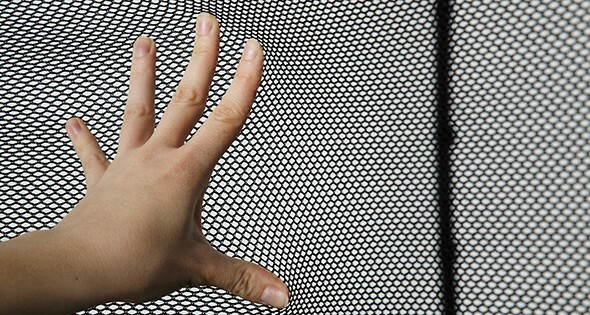 A super soft, 200g polyester enclosure net helps to prevent little bouncers falling from the trampoline. The upgraded enclosure net on Plum’s premium magnitude has a fine weave that is delicate on little hands yet incredibly strong, keeping bouncers safe and secure. Black powder coating on the trampoline legs gives a sleek, contemporary finish and helps to guard against rust. Outdoor use only. One user at a time, collision hazard. Replace the enclosure net after one year of use. Only for domestic use. Minimum user age 6 years. Maximum user weight 125 kg. We recommend you place the trampoline on a level surface at least 2m from any overhead structure or obstruction such as a fence, garage, house, overhanging branches, laundry lines or electrical wires. Add yet another layer of adventure to Plum’s range of safe, fun trampolines. Designed and built with the same philosophies as their trampolines, it’s free from hard surfaces, and there’s soft EVA foam covering the backboard edges. The pack includes a spring-loaded, foam-covered hoop, plus a ball and pump. The Plum Trampoline Basketball Set includes a hoop that’s spring loaded and which flexes on contact. Plus, thanks to its foam covering, it absorbs any impact and protects kids. This fun Plum trampoline accessory set also includes a free ball and pump so you can start using your hoop straight away. 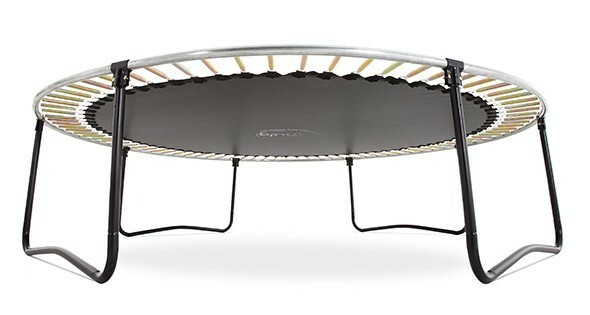 Compatible with Plum 8ft, 10ft, 12ft and 14ft trampolines.